The Siam Pro Group of companies is an international manufacturer of specialty chemicals & auxiliaries with our own production facilities and sales & distribution sites in all important textile sectors. Our corporate action is founded on proximity to our customers to offer service from our highly trained technical staff to respond immediately to specific demands. Our textile knowledge is based on decades of experience in every segment of processing. With our partners we work on individual system solutions so our customers can fell the full benefit of our ultra-modern R&D facilities, including our state of the art and internationally standardized dyeing laboratory with the latest infra-red test dyeing machines. With our dedicated staff and modern facilities we can be your strategic partner for future advancements and innovate products with new ideas on the demands of tomorrow. Together we will work to optimize and save natural resources such as water & energy at the same time saving human and financial resource; making our partnership of a responsible manufacturer and processor in an ever increasing area of ecological awareness. 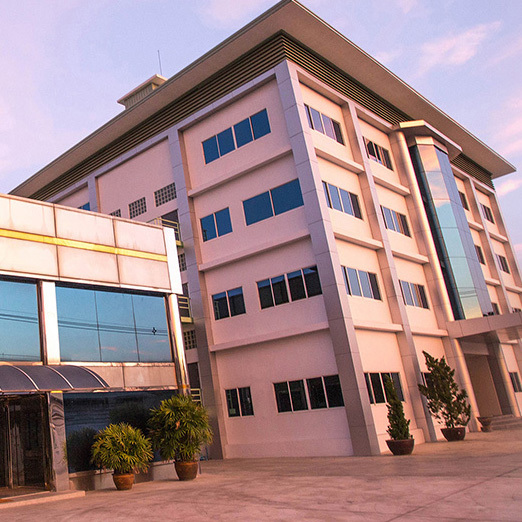 Siam Pro Dyechem Group is a diverse group of companies that was founded over 30 years ago originally as a trading company in textile auxiliaries. With a dynamic approach to the market and a fearless leader the company expanded rapidly through joint ventures, acquisitions and establishing completely new companies; we have now grown into one of the largest and most experienced chemical companies in South East Asia. Siam Pro Dyechem Group was established over 30 years ago. From the inception the entire company has worked under one vision, deliver beyond expectation. This stands with regard to product, price, service and location. We are the market leader in Thailand. Here we supply to the major mills that produce garments for brand names such as Nike & Adidas.